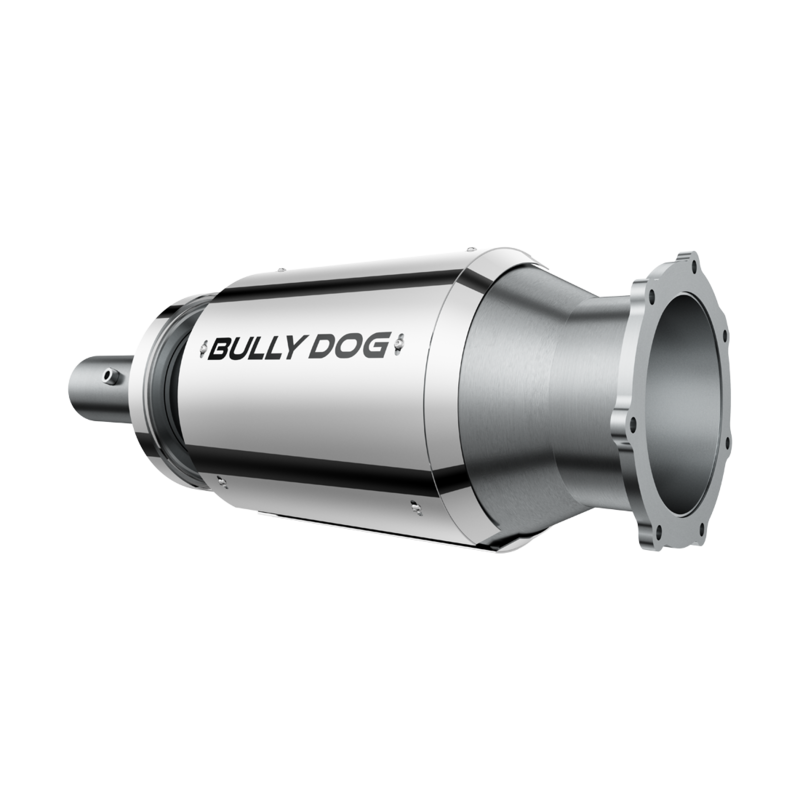 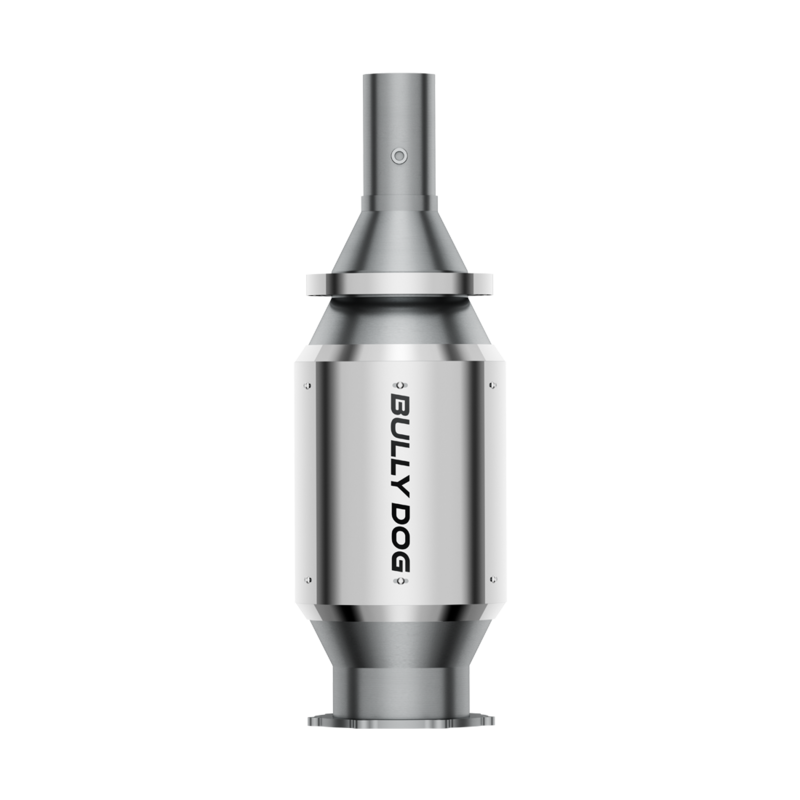 Bully Dog Performance DPF for Ford 6.4L? 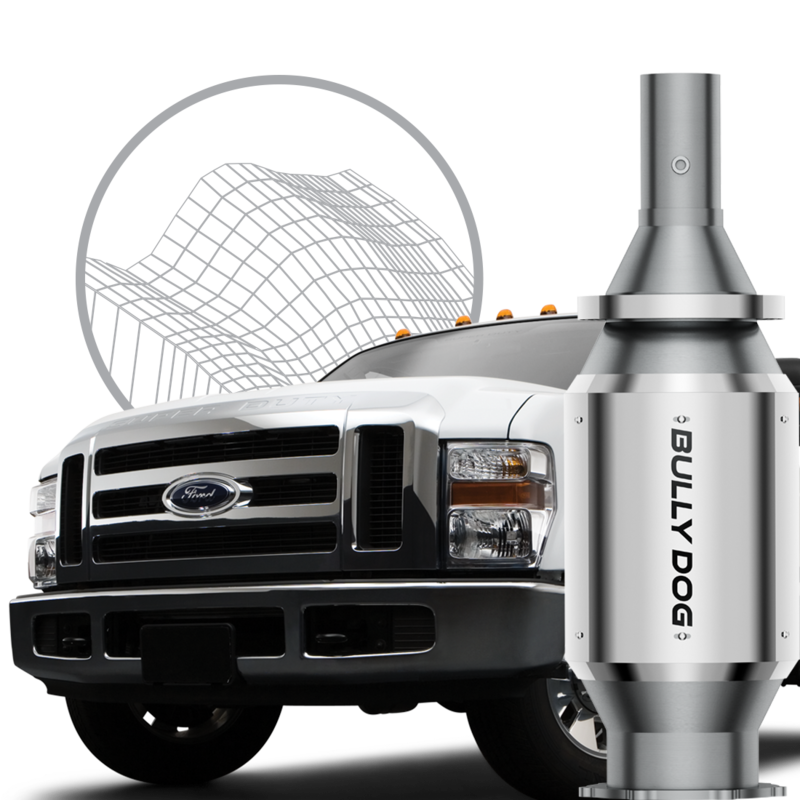 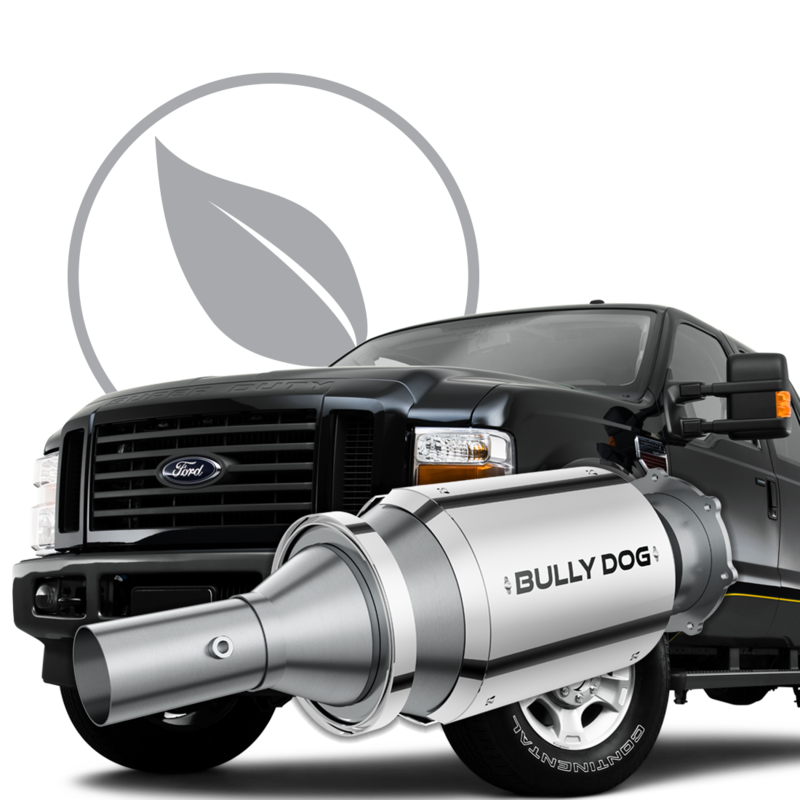 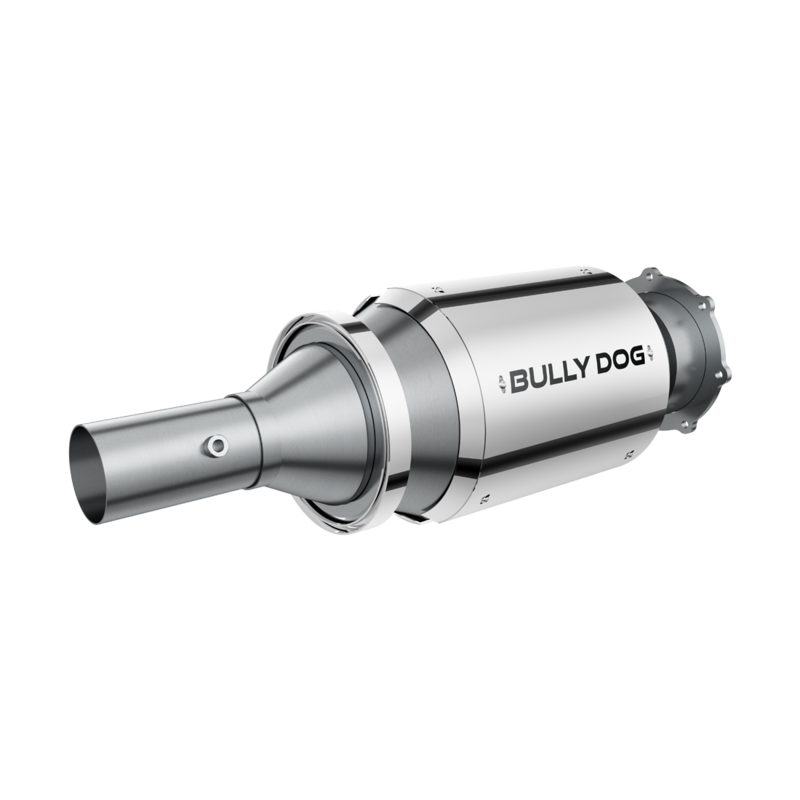 Tell us more about your experience with the Bully Dog Performance DPF for Ford 6.4L. 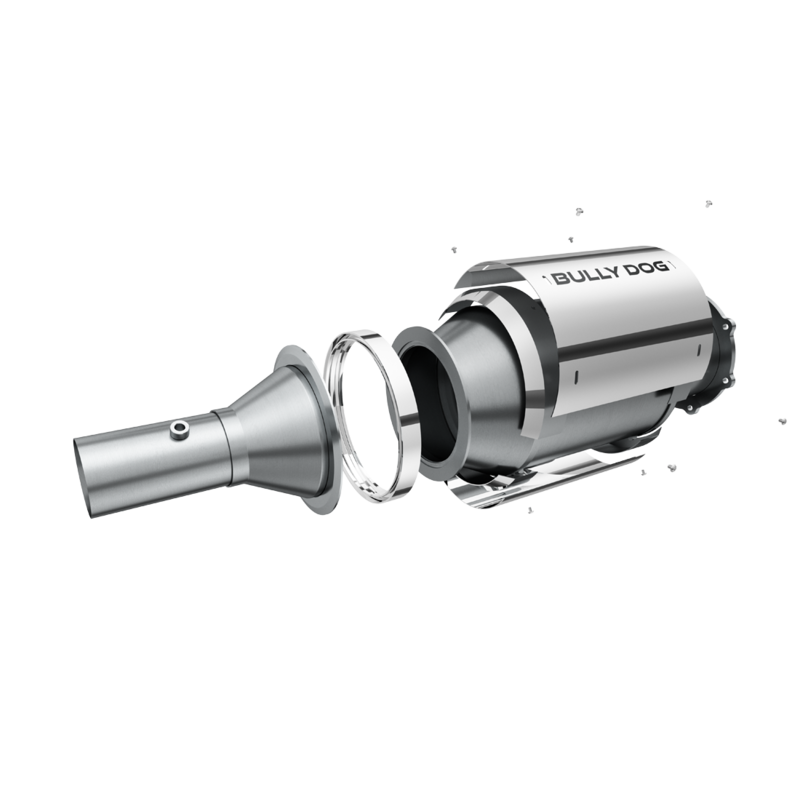 Your honest opinion helps people make smarter decisions. 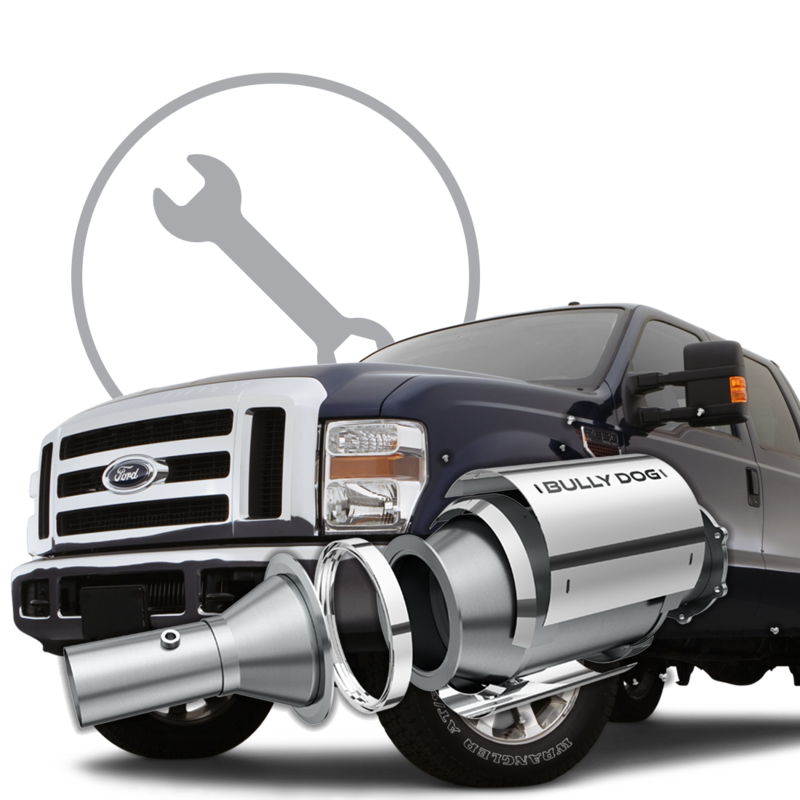 We all appreciate that.